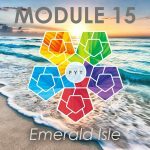 Practice 30 new postures, breathing techniques, and their modifications. Discuss indications and contraindications for these new postures and related modifications and sequences. 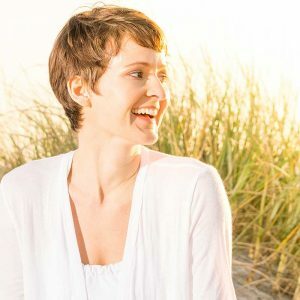 Identify biopsychosocial imbalances that impact orthopaedic health and gastrointestinal function and how to impact them through functional medicine and nutrition. 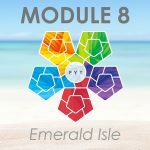 Practice 9 sequences for gastrointestinal functional dysfunction in order to understand the orthopaedic connection through hands on lab work. 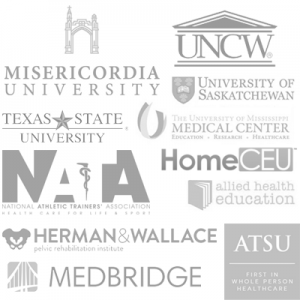 Design and present preventive and pathophysiologically based MTY (functional and integrative medicine) programs in a multi-disciplinary team approach for orthopaedic and functional gastrointestinal disorder management via live patient models. Describe the role of neuroendocrinology in order to understand MTY interventions. Explain how learning style models affect intervention in medical therapeutic yoga. Explain how application of non-dogmatic yogic philosophy and the yogic seal can facilitate growth in personal and professional development. Recognize the importance of differential diagnosis in MTY practice. Experience how positional changes of internal anatomy affect posture prescription. Demonstrate proficiency at teaching sequences in your clinical area of expertise using appropriate language and dialogue. Experience meditation practices to develop skills in support of mindfulness practice. Understand the difference between MTY yoga postures and historically practiced postures. Experience how evidence-based biomechanical and kinematic study of spinal flexion and rotation evolve yoga postures to improve safety and clinical efficacy. 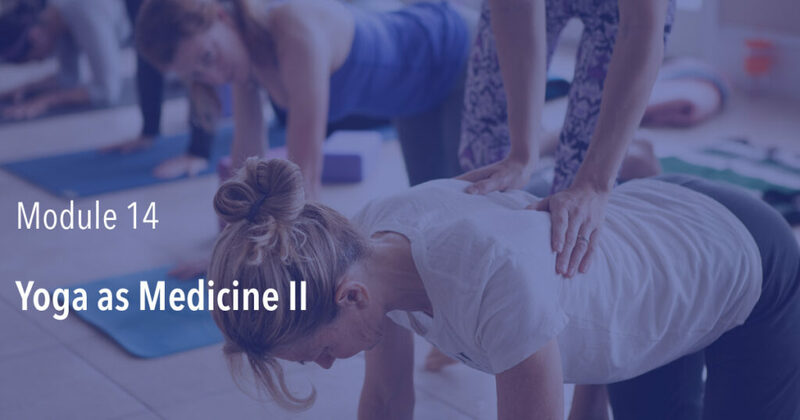 Safely sequence and teach yoga prescriptions in realtime clinical environment(s) with your peers, using appropriate east/west medical terminology, evidence based rationale, and MTY methods. Safety prescribe and teach yoga prescription in oral practical setting with your peers. 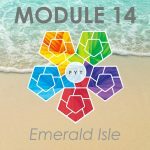 Module 14 is offered in the spring and fall of each year.